A Cargoo makes it quick and easy to carry goods or other cargo around. 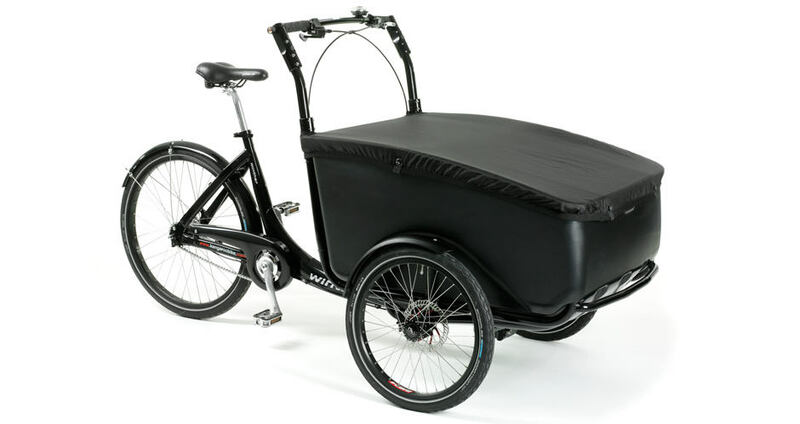 It is suitable for personal or business use and can carry cargo of up to 100 kg – without impacting the environment. A Cargoo offers excellent road-holding capabilities, and it is easy to manoeuvre. Even when you have to cut corners while carrying a load. 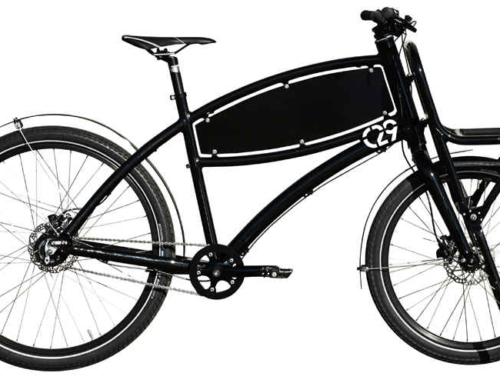 The steering system is a head-tube solution with steering damper for a comfortable, stable ride. The spacious cabin is 86 cm long and 70 cm wide. It is lower at the front which makes it easier to lift the heavy items in and out of the compartment. If you want to bring your children along, there’s also seat package available for the Cargoo. See more under ‘accessories’. The cabin is made of impact-resistant, highly durable ABS plastic. This makes it robust, durable and easy to clean. The sides of the box are easy to decorat for example with your own logo, personal stickers etc. 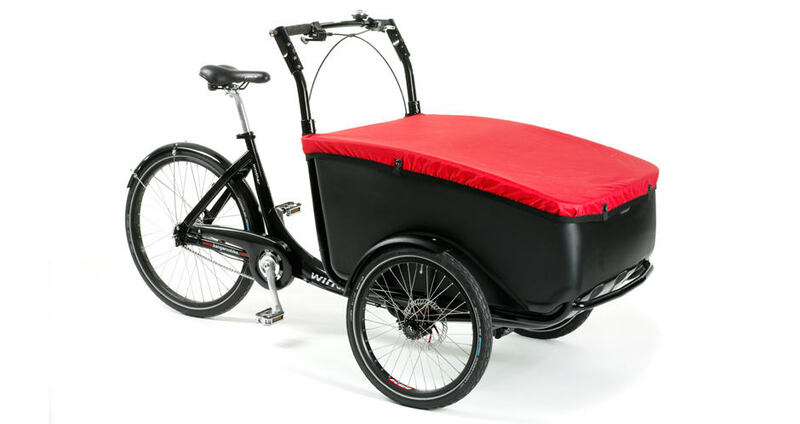 The top edge has been reinforced using a steel tube, and all components are of high quality – So it is built to last whether you use the cargo bike for personal or business use. disc brakes on the front wheels, puncture resistant Schwalbe tires and 3 gear shimano nexus as standard. The frame color options are: red, black, silver, blue or white and the box cover comes in black or red. These color options can be combined as you like. Cargoo is also available with 7 gears. And it is possible to add an e-solution. See more about e-solution, covers, seat solutions and more under ‘Accessories’. Color combinations Hood: Red, black. Frame: Black, red, blue, silver and white. Load capacity 100 kg, excl. driver. Wheel track spacing 81,5 cm. Dimensions Length: 207 cm, width: 89 cm, height: 114 cm. Box height rear end 45 cm, box height front end 32 cm. Is it possible to have a fixed lid on Cargoo? There is no fixed lid available as of now.